I am over at A Blog Named Hero today. 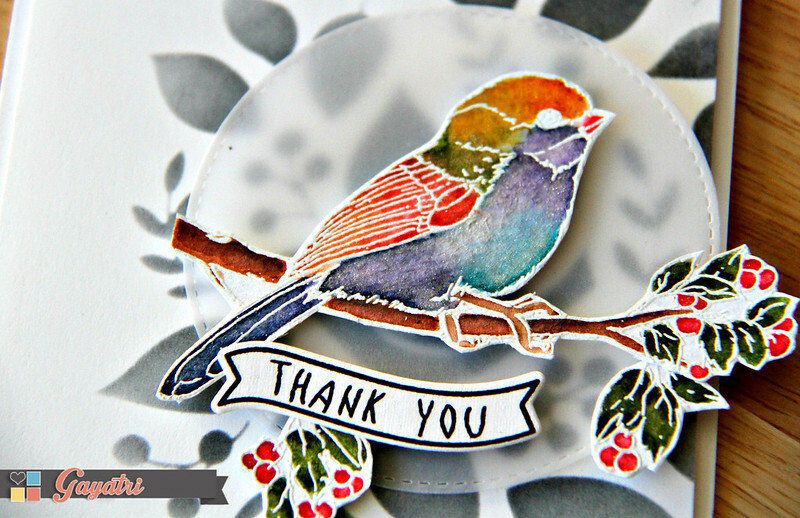 We are collaborating with the amazing Wplus9 this month and I have a card share using both Wplus9 and Hero Arts products. Check out details at A Blog Named Hero Blog.